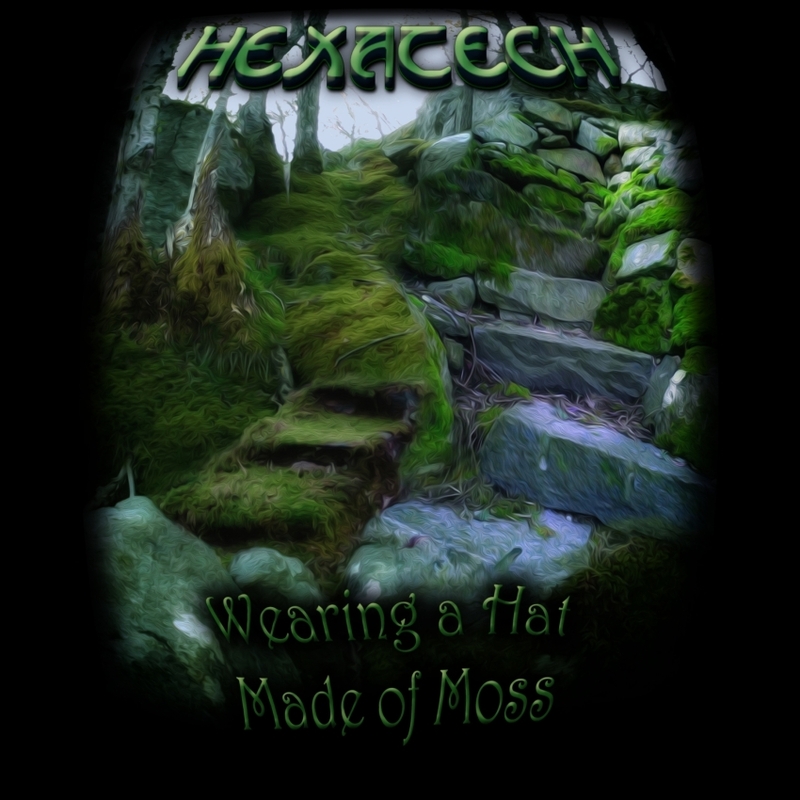 From Germany comes Hexatech, a project from Synthetic Forest. Prepare yourself and Stay Tuned for a Trip through Slower, Mesmerizing Electronic Soundscapes! 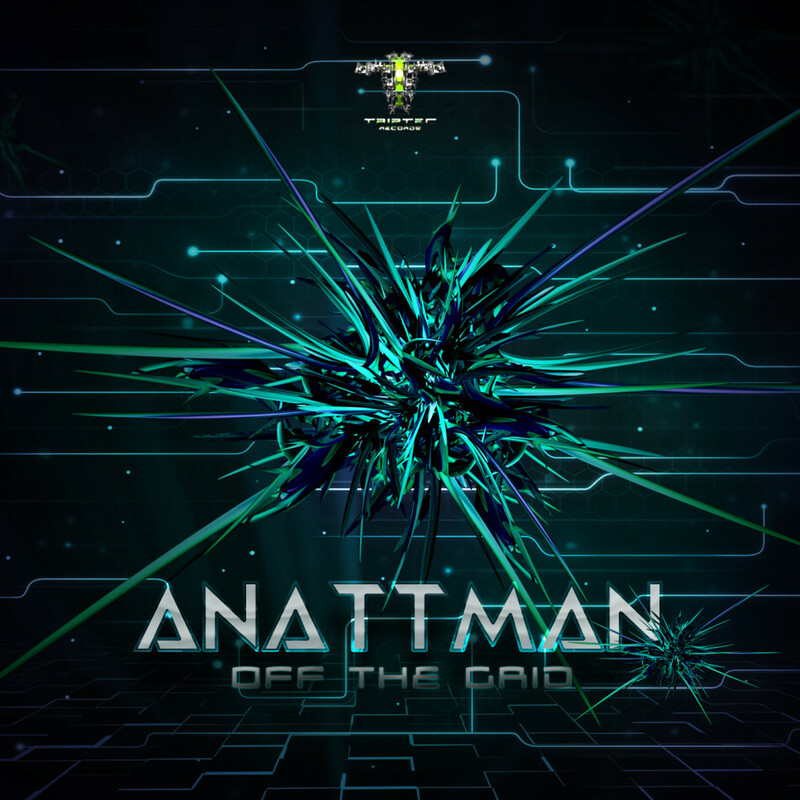 Anattman, referring to the Buddhist concept of ‘no-self’, is Daniel James’ hi-tech psytrance project. Daniel, from Holland, started writing and performing music with a group at a young age. When he was twenty, he came into contact with the psytrance scene, and has been addicted ever since. 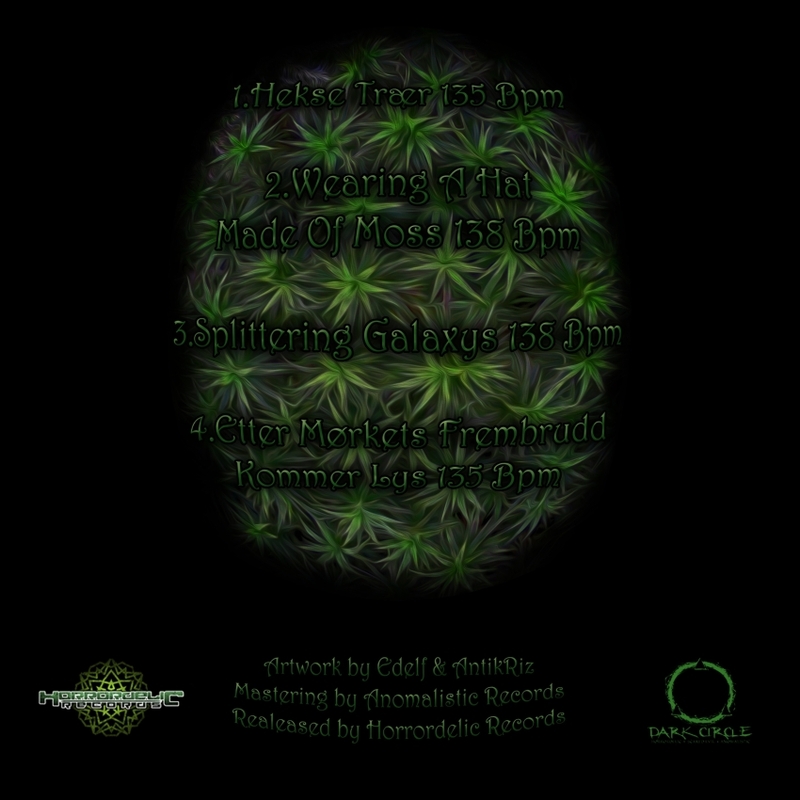 In 2012, he began his studies as an electronic alchemist, embracing the dark arts of hi-tech psytrance and producing his own melodic, bass-driven tracks. 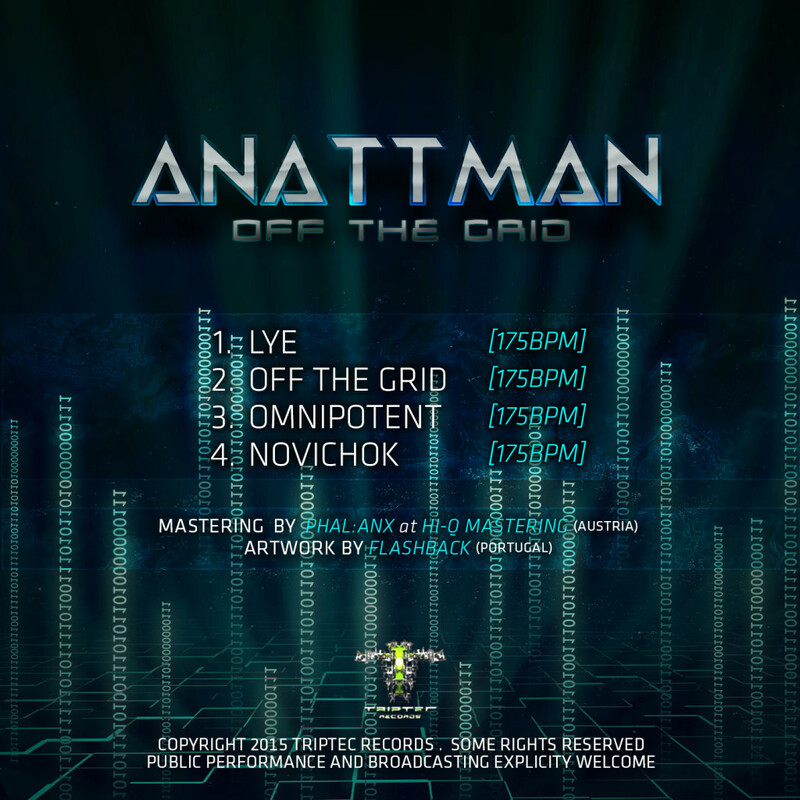 Triptec Records is proud to release his first EP called “Off The Grid”. Mastered by Phal:anx (AT) at Hi-Q-Mastering. Artwork by Flashback (PT). 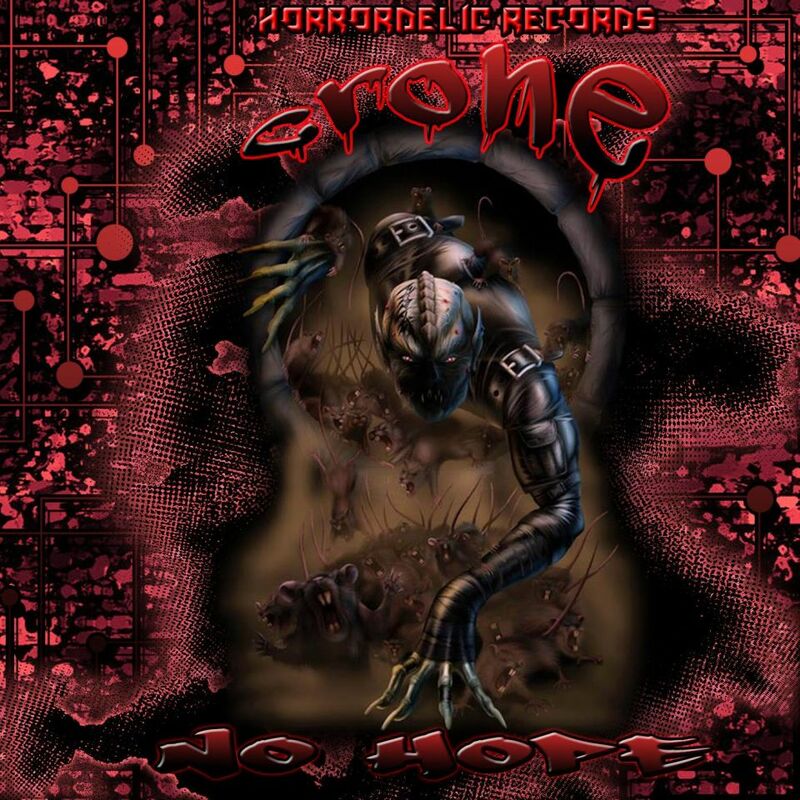 Horrordelic presenting their first EP of 2015, Crone. 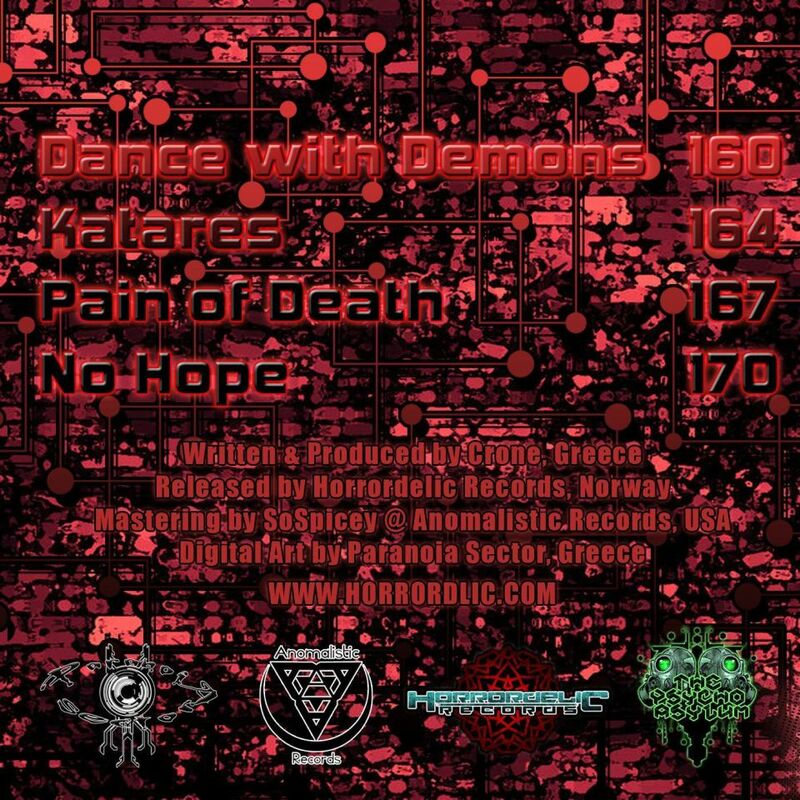 This is the debut EP from the up and coming producer from Greece. You are welcomed to join a powerful ritual with ancient roots. Mystics, dreams and visions. Past and present. End and beginning. Let the music rock, blast loud and enjoy!